Finally, all those nagging questions about how/where/when to buy Xiaomi’s first batch of products can now be answered. 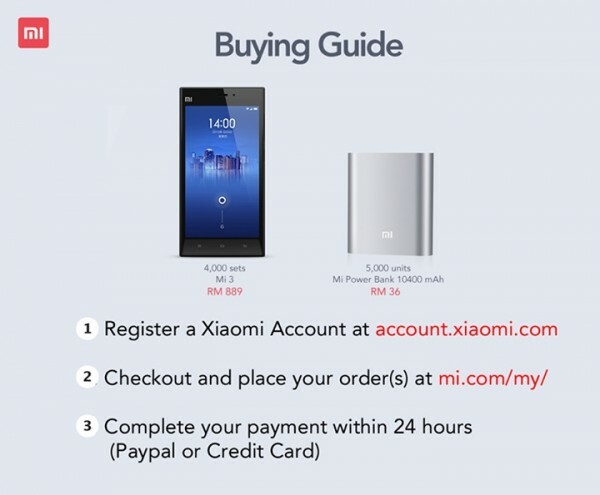 Xiaomi Malaysia has released the much-anticipated buying guide for Malaysian customers eager to purchase the Mi 3 and the Mi Power Bank come May 20 next week, as well as the ever-useful shipping FAQ to address virtually every customer’s questions. Essentially, the buying guide released by Xiaomi several hours ago doesn’t tell anything new: you’ll need to be really fast. After all, there are only 4000 sets of the Mi 3 and 5000 units of the Mi Power Bank available this time round. To do so, customers are encouraged to prepare many things in advance. You’ll need to have a Xiaomi account before you can make a purchase, naturally, so it is in your best interests to set one up before the big day. It would be wise too, to set up a PayPal account and link your credit or debit card information, as you can never be too sure when that TAC code reaches your phone sometimes – which can cost you your entire order. Xiaomi Malaysia has now confirmed that customers can only purchase a maximum of one Mi 3 and two Mi Power Banks in one order. 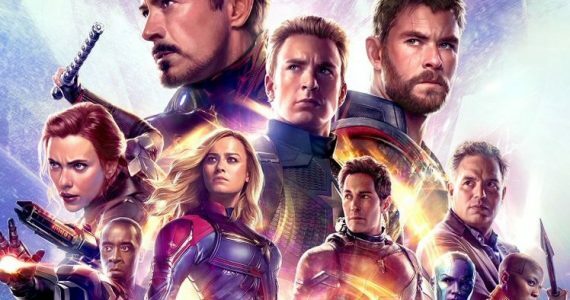 That means if you’re looking to get more, you’ll have to order the maximum allowed items first, then make a second order – provided there are still stocks left. And, just like any other online transaction, adding to cart does not equate to sale. You’ll have to actually make the payment, naturally. Next, there’s the exact time of the start of sales itself. The buying guide announcement published on Xiaomi Malaysia’s Facebook page shows that sales will start at 12pm. You’d best be already ready to smash the F5 button repeatedly at this point. Finally, there’s the issue with shipping. Xiaomi has also published a shipping FAQ, which provides some very useful information. There’s a list of post codes that they will not be able to deliver to, expected delivery period and delivery hours, as well as a list of customer service centres and contact numbers should you require them. 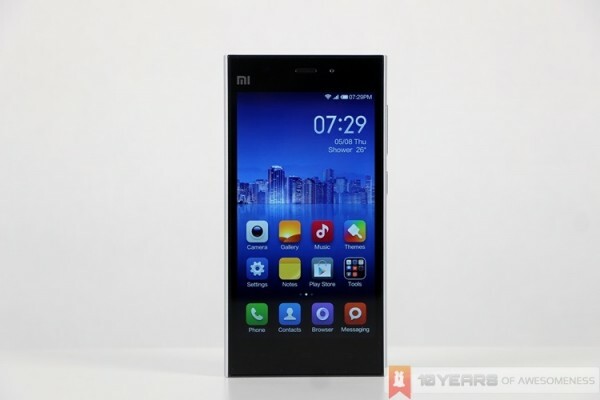 Hence, those looking to get the Mi 3 will have their devices shipped free of charge via UPS or FedEx, and Xiaomi estimates that delivery times is estimated to be between six to eight working days. Those looking to buy the Mi Power Bank (and not pay the additional shipping charges) would be better off ordering two of them and get free shipping instead. 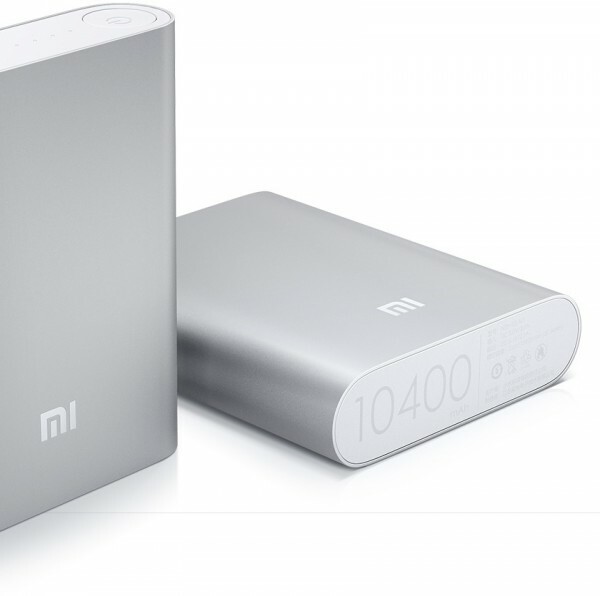 After all, why pay up to RM25 extra when a second Mi Power Bank is just an additional RM11? With all these in mind, you should now be better equipped to face the intense race to be one of the first official owners of Xiaomi products in the country. But rest assured, if you don’t get any this time round, there will definitely be more in the coming weeks. Happy shopping! In the meantime, you can read more about how to prepare for the first Xiaomi sales in Malaysia via this MIUI Malaysia forum thread. Alternatively, you can also join the Mi 3 community in the Mi 3 owners thread in our forums. [LEAKED] Could This Be The Samsung Galaxy S5 Prime?